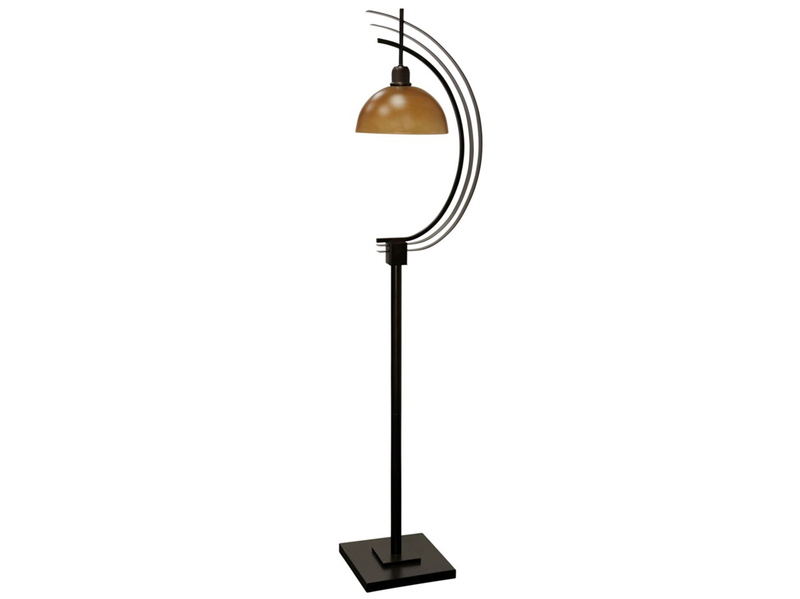 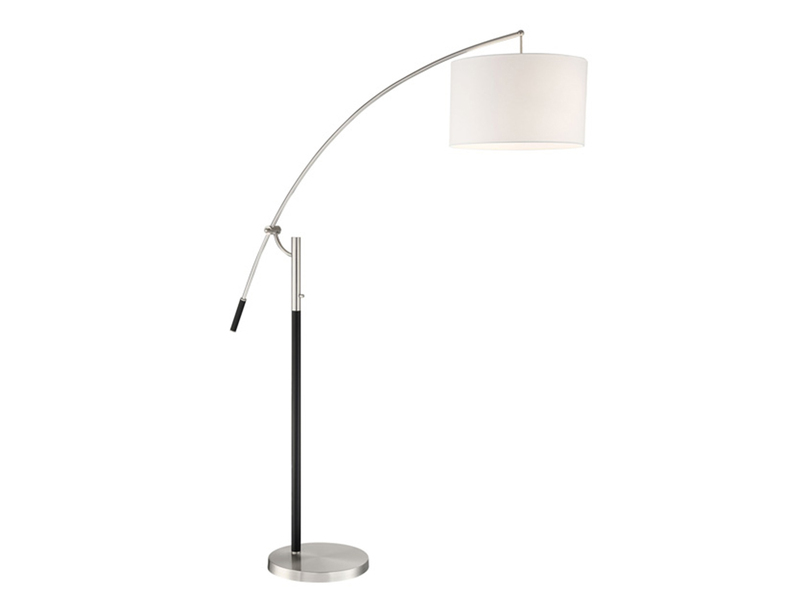 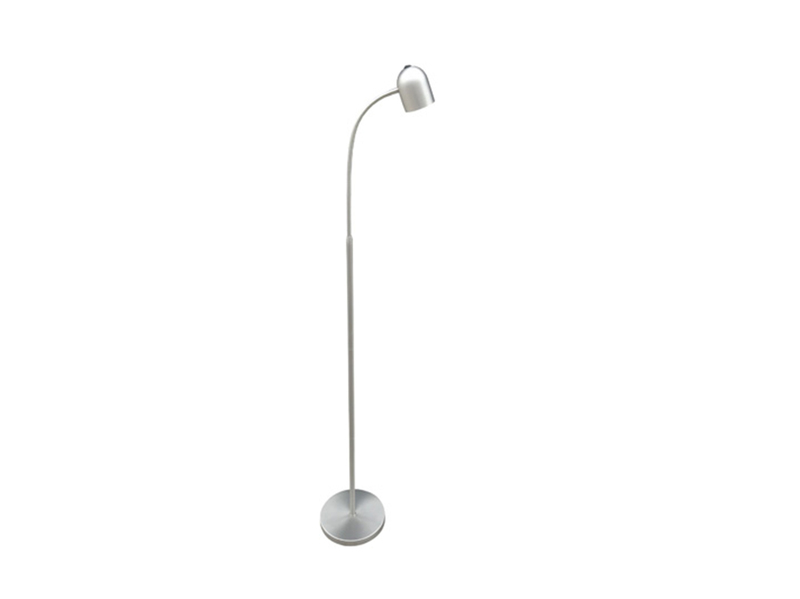 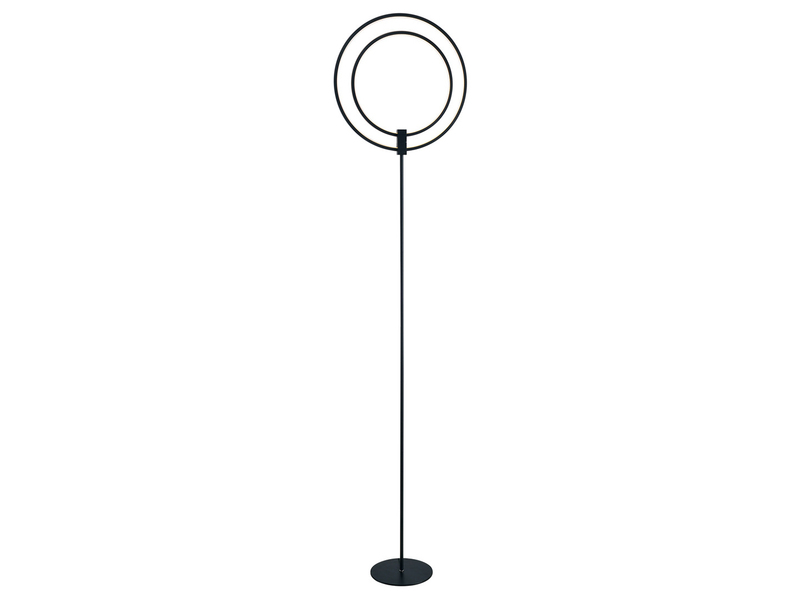 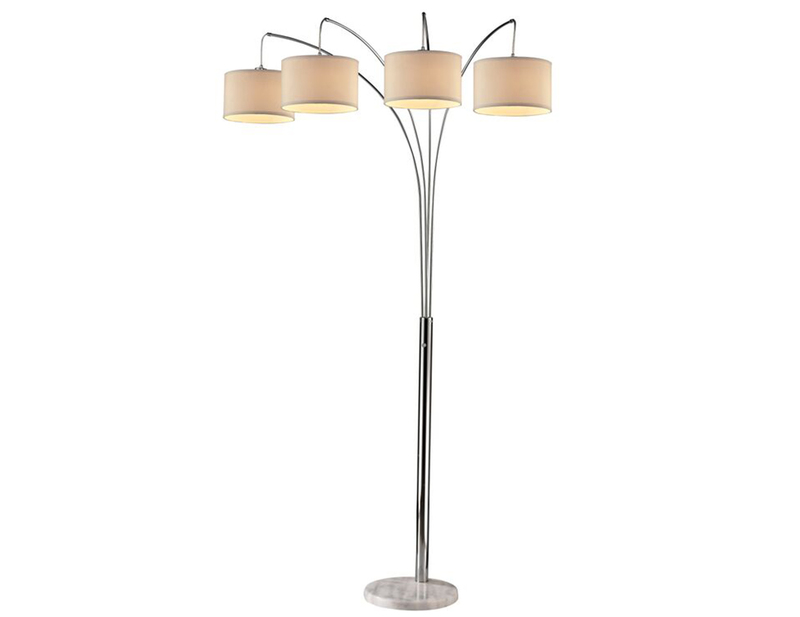 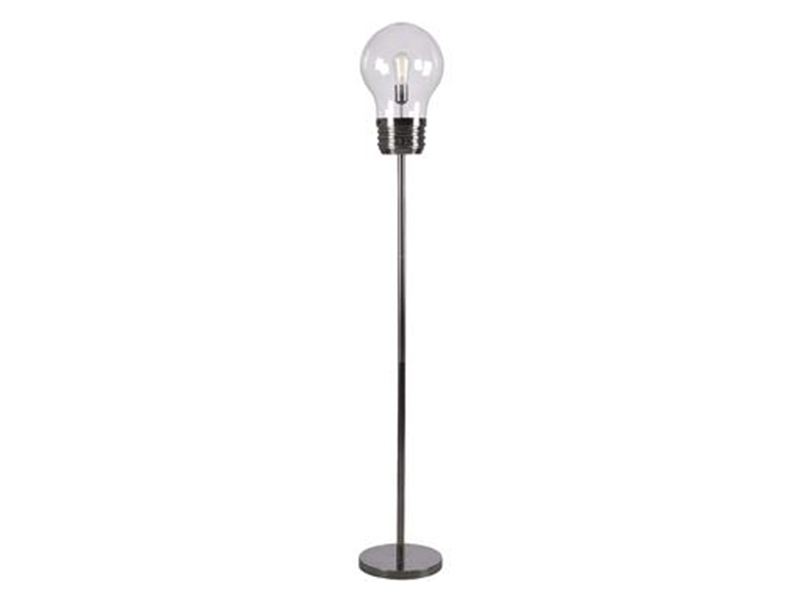 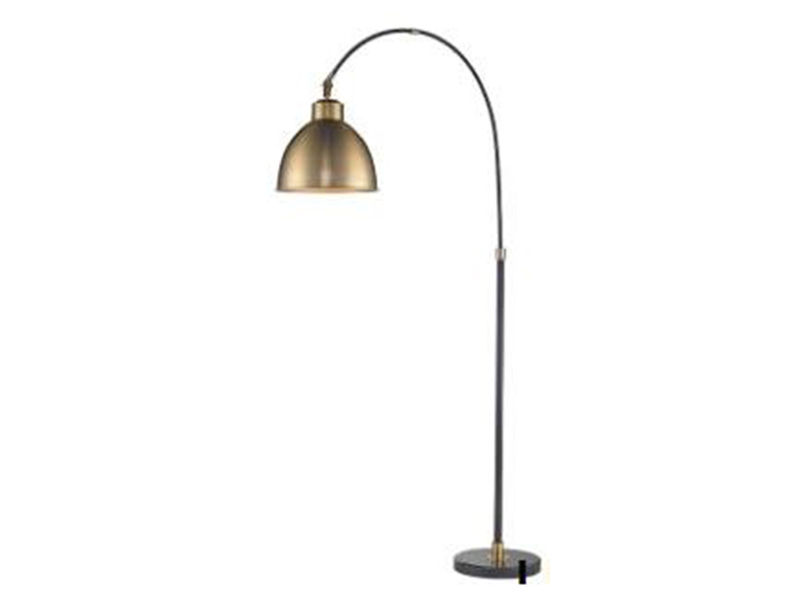 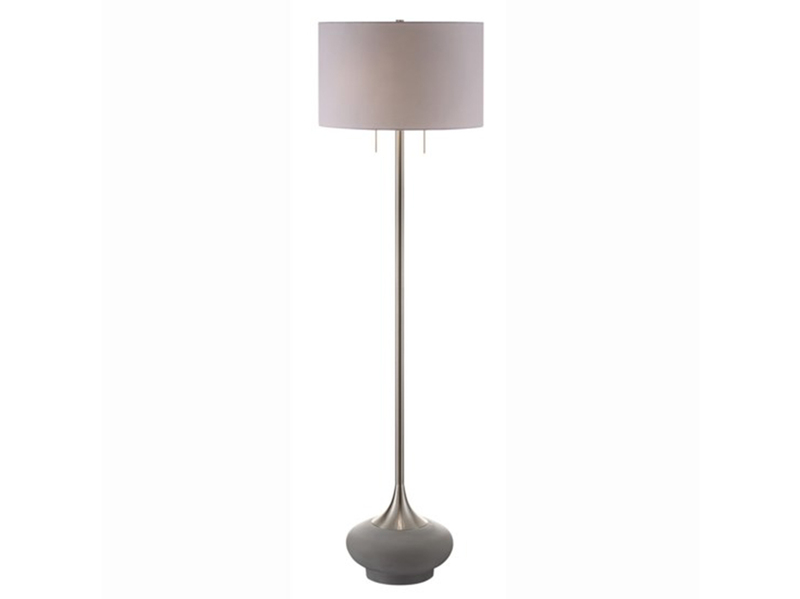 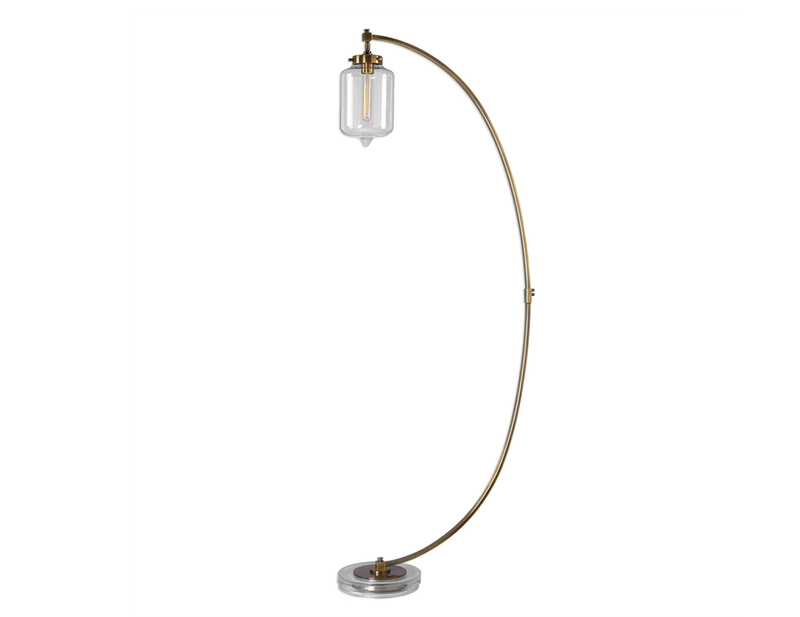 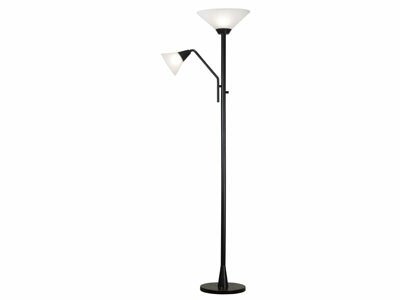 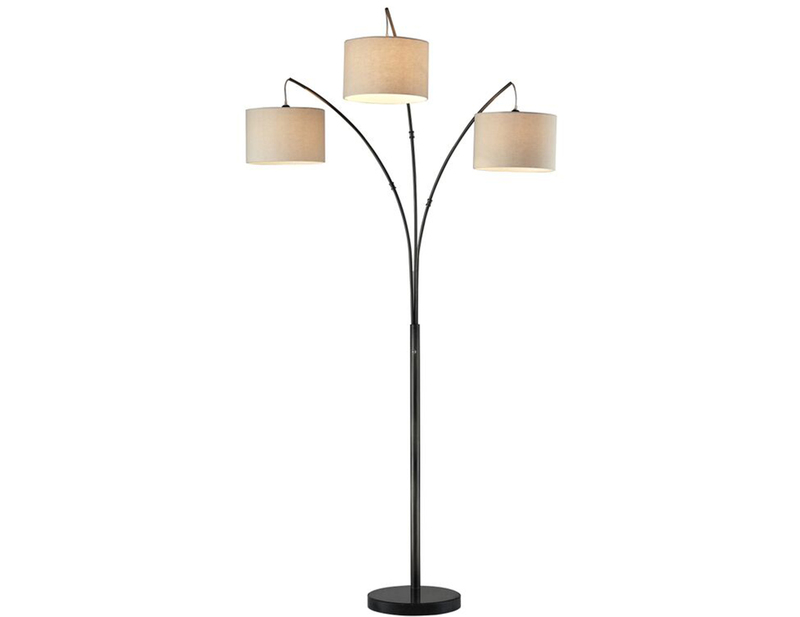 Sleekly designed with white shades and an oil rubbed bronze finish this lamp will enhance any decor. 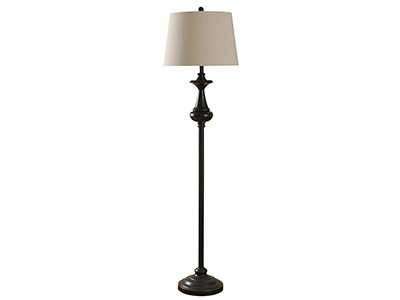 However, you may consider the ability to control the direction of lighting the most outstanding feature of this lamp. 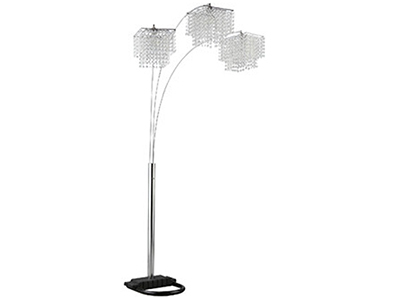 Add it to any reading area for beauty and effectiveness.